The iPad is the king of tablets and might hold that title for years to come. However, there are a ton of alternatives that we’ve featured over the last few months, mostly in these two posts (1 & 2) detailing the top 14. But since I ran those posts, a lot has changed and while some managed to make it to the market, others were delayed or scrapped entirely. It’s sad, really. While the iPad caters to the masses with the Luddite-approved iOS, others crave much more usability and none of the tablets announced that claim to fulfills these needs have been released yet. Click through to see what I mean. What follows is the tablets listed in the original order, complete with availability updates. Currently available and selling for $1849. This tablet is for those that want OS X in tablet form. Axiotron starts with a previous generation Macbook and converts it into tablet form, complete with a stellar Wacom Penabled digitizer. This is the closest thing to a pure Mac tablet available and has actually been available complete with USB ports since 2007. 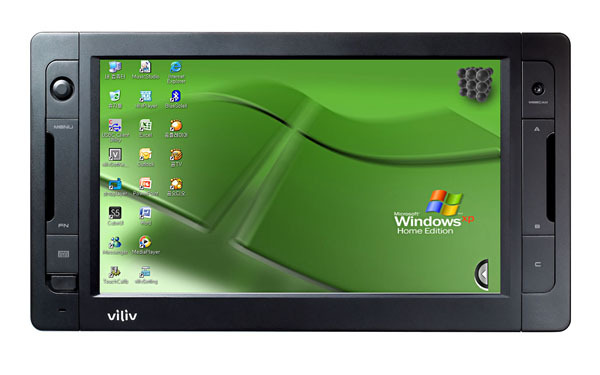 The Viliv X70 has been on the market for over a year now and is still a great full-feature Windows XP tablet. The 7-inch tablet packs an Atom CPU, GPS, 3G modem and 32GB SSD. However, it comes with Windows XP, which isn’t exactly made for a touch interface. Even Windows 7 isn’t that great on it. Trust me, I know. I use one every day — but with a wireless mouse and the windshield mount inverted so it stands up on my desk. Hopefully Viliv is working on a refresh that adds a multitouch touchscreen and updated hardware because I love this tablet. 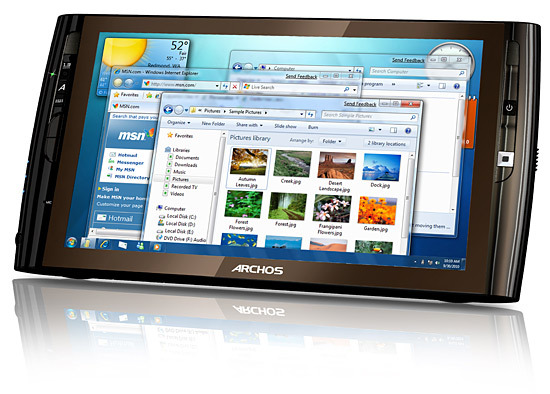 The Archos 9 looks like a great kit on paper, but reviews clearly state that it’s anything but. The hardware simply cannot run Windows 7 efficiently and therefore provides a poor user experience. It looks great, but neither CNET or Wired enjoyed using it. This convertible tablet launched a couple of months back. 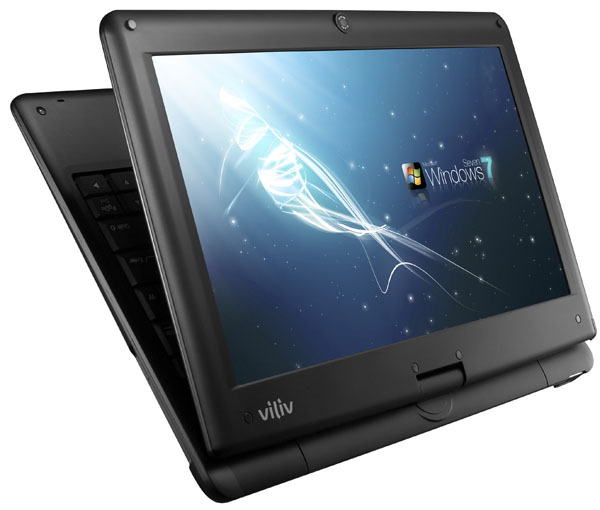 It brings to the party a 10-inch multitouch screen, 3G modem, swivel design, and Windows 7. Too bad I found the manufacturing shoddy and performance sub-par. Pass. It’s not hard to fall in love with the Adam. It has a Pixel Qi screen and an almost anti-iPad design. But Notion Ink missed the June target and now there are reports that they won’t hit the November deadline either — although there are also reports to the contrary. All I can say for sure is that the Adam isn’t shipping yet and that makes me sad. 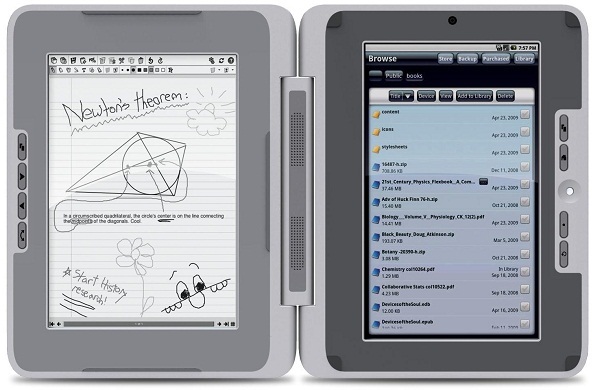 For what it’s worth, the Slate was supposed to be the first real Windows tablet. But then HP reportable killed the project. It was a sad day everywhere for the dozens of people that for some reason want a full desktop OS on an underpowered tablet. HP later bought Palm and apparently shifted the Slate towards webOS — a truly spectacular OS previously hampered by only Palm’s crappy hardware. 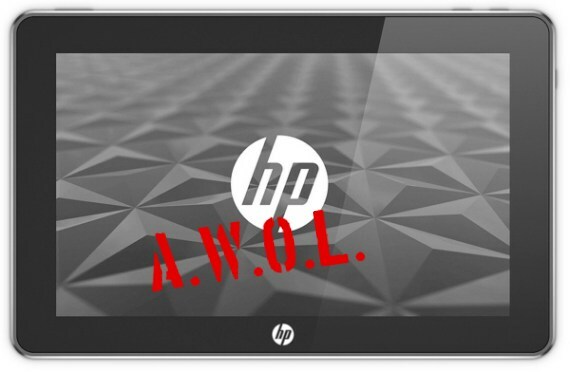 The HP Slate is currently MIA, but when it finally appears, it will certainly make a run for the title of the 2nd most popular tablet on earth. 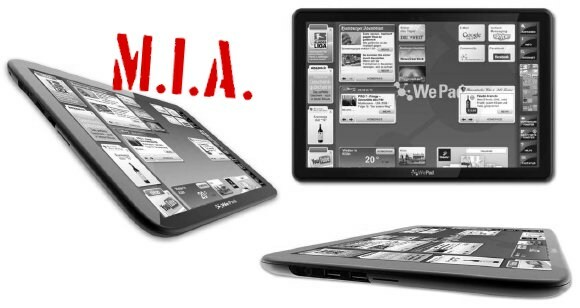 Dell hadn’t came clean with its full Streak strategy when I published the first iPad alternative list. It was later leaked that there’s going to be at least three different sizes of the Streak, but so far only the 5-inch has hit the market. Currently it’s only available in the UK, but it’s set to hit the states later this summer. Think the EVO 4G is big? This thing looms over it. The Alex looked like it had so much potential. 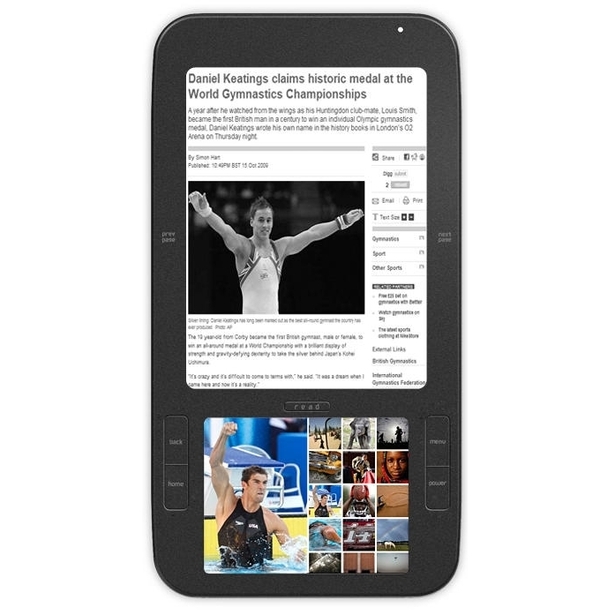 The design one-ups the Nook with the same sort of e-ink screen up top with a 3.5-inch LCD on the bottom. Android even powers the device. But then you use it and discover Android really isn’t all that great for this sort of task. At least it’s not great in the implementation. It’s slow, unresponsive and the form factor is clunky to say it nicely. But it’s available for $399 — or $200 more than the Kindle or Nook. Yet another example of a novel design before its time. 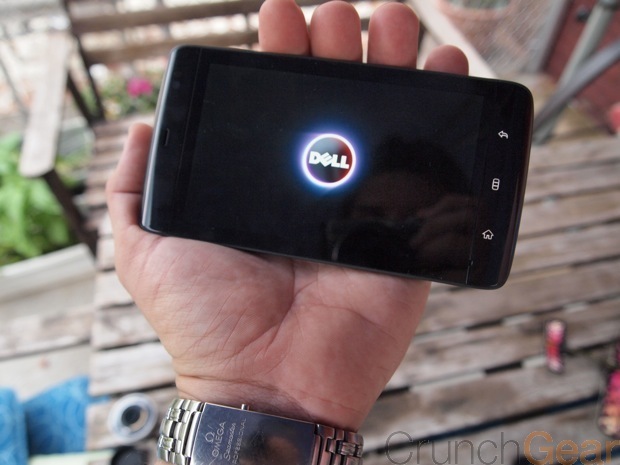 The low-power hardware combined with Android just doesn’t work well. The form factor is right — even Microsoft was looking at the hinged book design with the Courier — but the eDGe isn’t. *Fingers crossed* The WeTad is supposed to launch this month and while it’s already the 13th, there’s still time for the company to meet their self-imposed deadline. The plan is reportable to soft launch in Europe and then gradually increase while prepping for the US launch. If there’s one tablet that can stand up to the iPad, it’s the WeTab. Dead. Lenovo killed off this project a few months back and I can’t say I’m surprised. It’s basically a notebook with the same underpowered hardware generally found in a tablet. 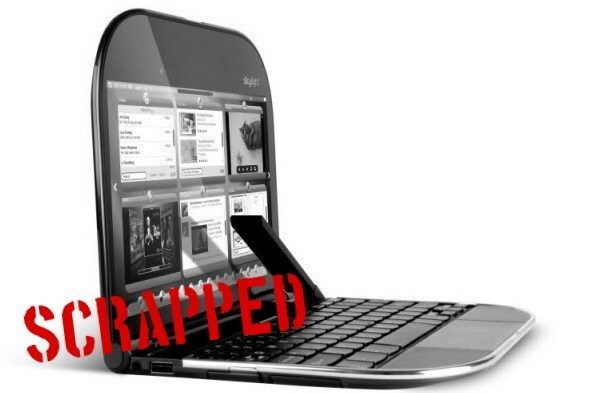 In other words, it’s a fancy netbook. It was certainly a crowd-pleaser at CES, but there really wouldn’t be that much to set this guy apart in the the retail market. Another CES favorite thanks to the clever tablet within a notebook design. 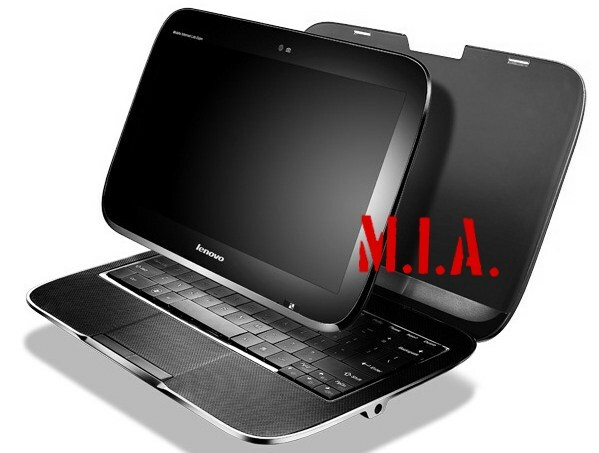 First we heard that Lenovo killed the project, but then a report surfaced stating that it might live on as an Android device. Sigh. The last we heard, the ExoPC is supposed to hit the US, Canada and France on September 7th. If it does eventually hit the market, this could be the tablet for those looking for a full Windows install. Plus it comes with ExoPC’s so far stunning-looking UI layer for when the novelty of using Windows with your fingers wear off. 2010 might be the year of the tablet but so far it’s been all about the iPad, which is actually alright. If nothing else, the iPad set the bar high for future tablets. The hardware might leave people wanting more, but the iPad provides a fantastic user experience and that’s actually the most important trait of a secondary computing device. Just like with the iPod, the iPad might always be the best selling tablet on the market, but that doesn’t say that other tablets will not be successful and loved. I just hope some of the purposed tablets like the Notion Ink Adam, WeTab, and ExoPC actually make it from concept to production. 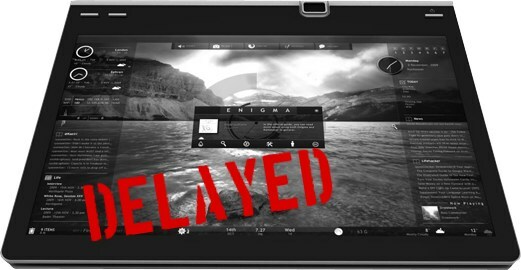 If they eventually hit — this year or next — that’s when the real tablet race will begin.